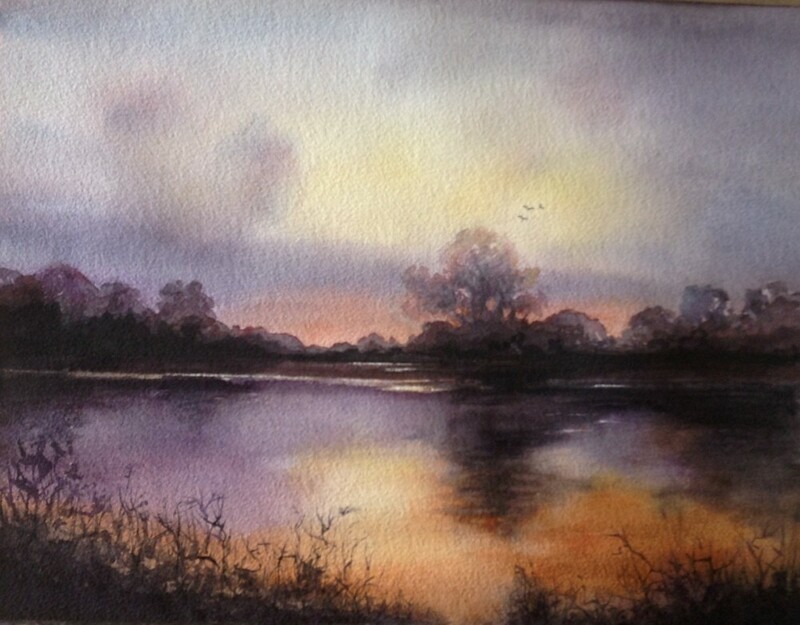 Lynda’s professional career demanded numerous artistic skills but now she has the opportunity to enjoy her first talent- fine art. 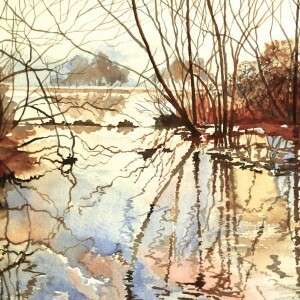 Her painting style has evolved from a fusion of her theatre and television design skills and her dramatic flair has produced paintings with colour, clarity and detail. 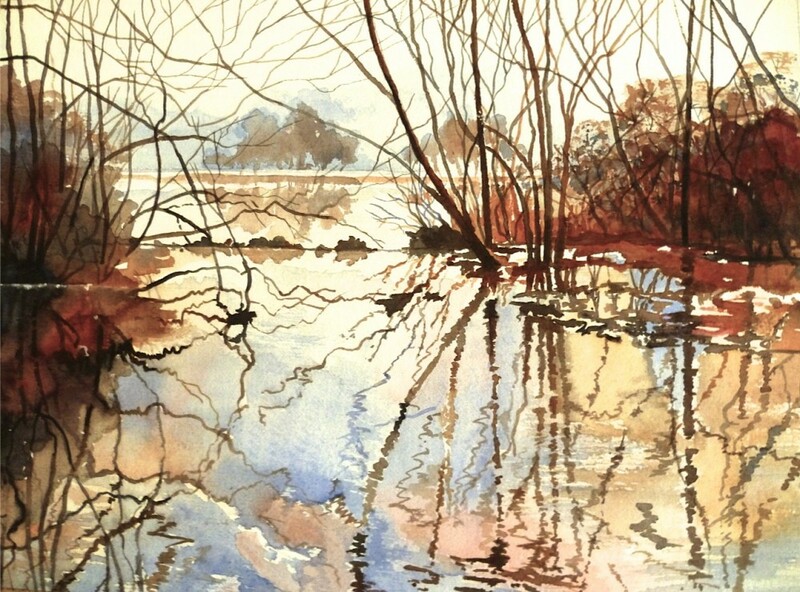 Her works to date have followed various themes- natural environment depicting light and shade, distinct and often dramatic images; richly lit provincial subjects inspired by her travels; and theatrical images from her love of the theatre. 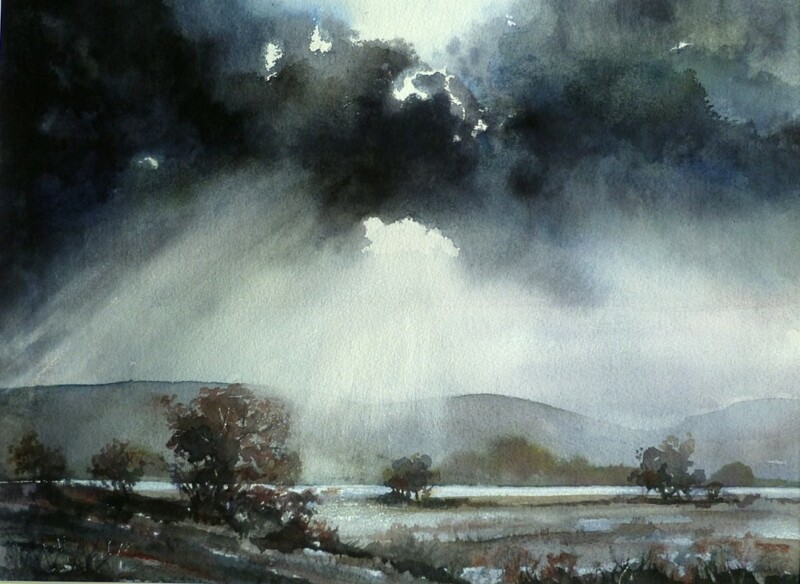 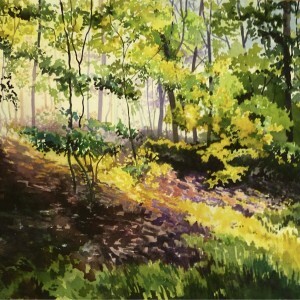 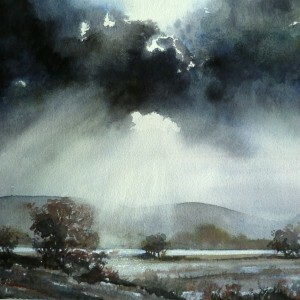 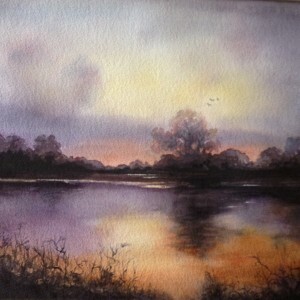 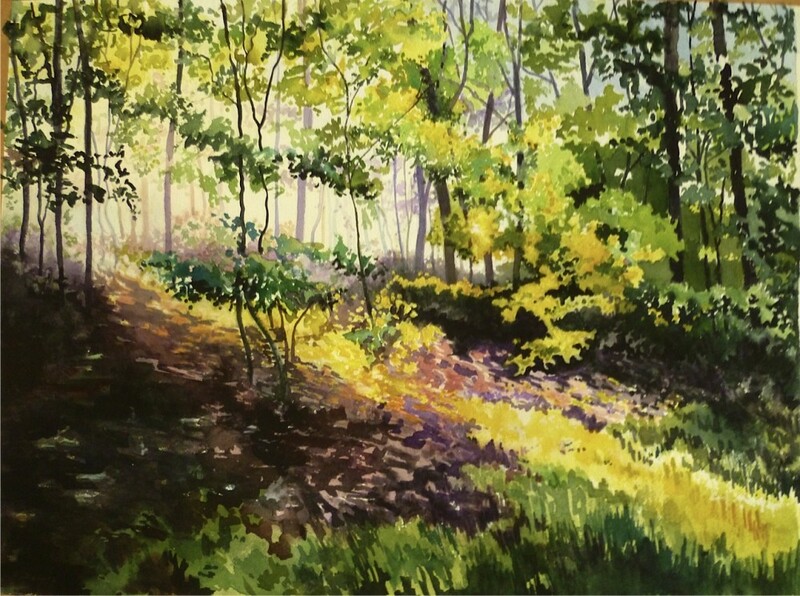 Lynda paints in watercolour, pastel, oil and acrylics and has exhibited her paintings at various exhibitions and galleries.